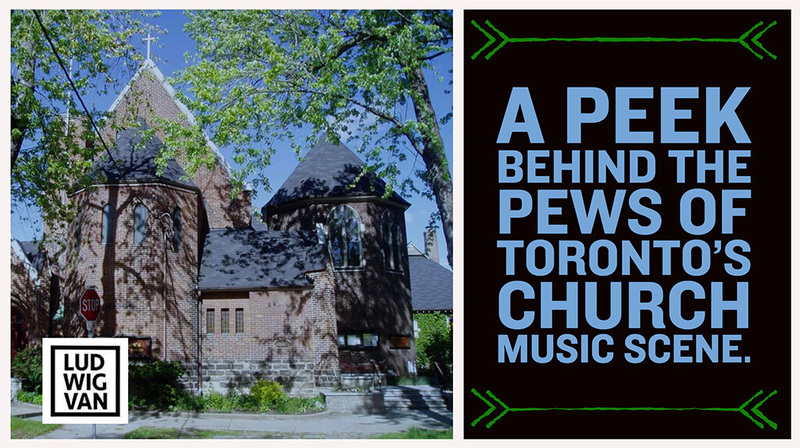 Ludwig Van takes a peek behind the pews of Toronto’s vibrant church music scene. “You don’t need to believe in God to come”, says John Tuttle. 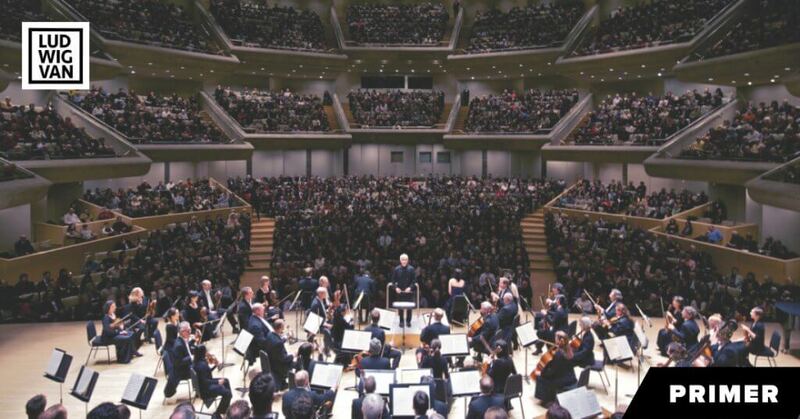 Classical religious music is alive in Toronto, and while you might be most familiar with it performed in concert halls, it’s happening in the city’s churches as well. If fans seek this music out in Toronto’s churches, they’ll encounter it in the context it was originally written for, and in a space that suits it perfectly. Toronto Consort member Katherine Hill believes trying to experience liturgical music at church in addition to the concert hall is important. Concerts can sometimes become “merely aesthetic,” she says, and this can diminish the power of great music. John Tuttle, another central figure in Toronto’s Church music scene, agrees. Tuttle retired as organist and choirmaster at St. Thomas’ Anglican Church on Huron Street after serving in the role for 27 years. He’s also the director of music at Trinity College, U of T, a position he intends to keep. “There are a few parishes in Toronto which try very hard to do good music, what you might call art music, as opposed to entertainment music,” Tuttle says. 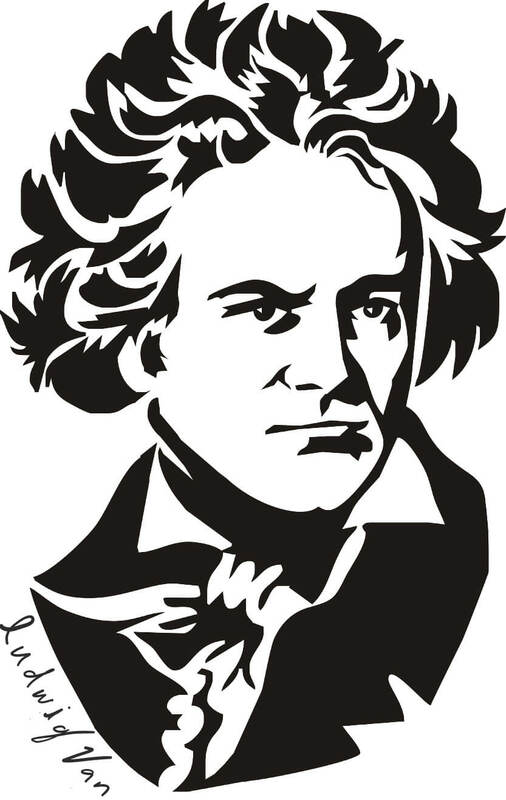 “I think music in worship falls into those two camps, either music which is artistically and liturgically beautiful or music that is meant to entertain the congregation. We don’t do music to entertain anybody here,” he adds with a smile. Other examples of churches with strong music programs are St. James Cathedral (at the corner of King & Church Streets) and St. Mary Magdalene (477 Manning Avenue), Tuttle says. But not all churches have the same philosophy when it comes to music. Many have turned their back on the rich tradition of church music in favour of more easily digestible fare. “Vatican Two was grossly misinterpreted to mean everything should be dumbed down to the lowest common denominator,” Tuttle says. Toronto’s churches offer a quiet, contemplative space in which to encounter great music. Away from the hustle and bustle of the concert hall, and without its pretensions, they afford a space where the music becomes the sole focus instead of the performers. Will Pearson is a writer and communications consultant based in Peterborough, ON. His writing has appeared in Exclaim!, The Coast, This Magazine, and more.